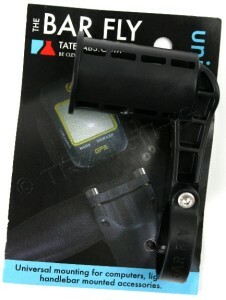 New Tate Labs BarFly Universal Mount for bicycle computers, lights, and handlebar mounted accessories. 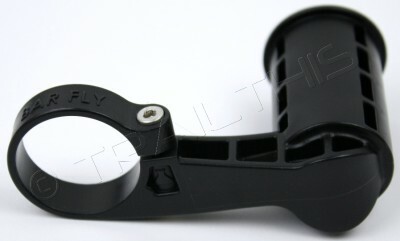 To be used with 31.8mm handlebars. 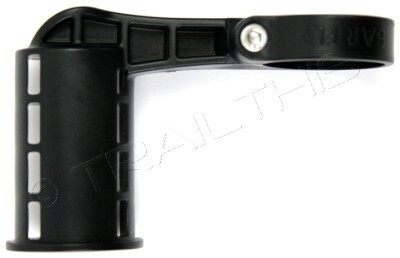 Universal mounting for iPhone/smart phone, cycling computers, GPS navigation units, GoPro, lighting systems, and other handlebar mounted accessories the usage of a stock mounting bracket. 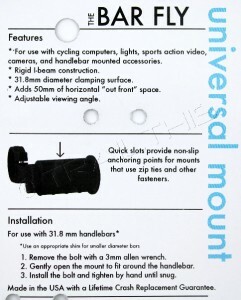 Accommodates more than one accessories without delay. 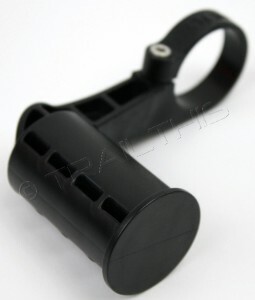 Quick Slots improve stability of zip-ties, locking accessories into a protected position. Ships within 1-business day of received payment. 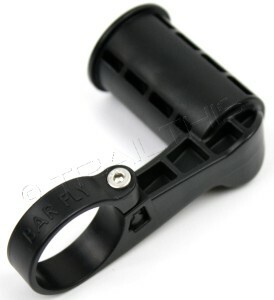 Import duties, taxes and charges are not included within the item price or shipping charges. These charges are the buyer’s responsibility. Please check with your country’s customs place of work to decide what these additional costs will likely be prior to bidding/buying.